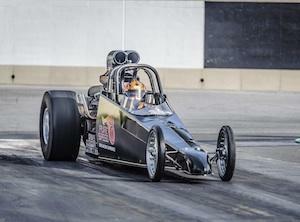 Save Up To 60% Off Dragster Driving Experiences at Las Vegas Motor Speedway on April 24th! Save Up To 60% Off Dragster Driving Experiences at Texas Motorplex on April 22nd! 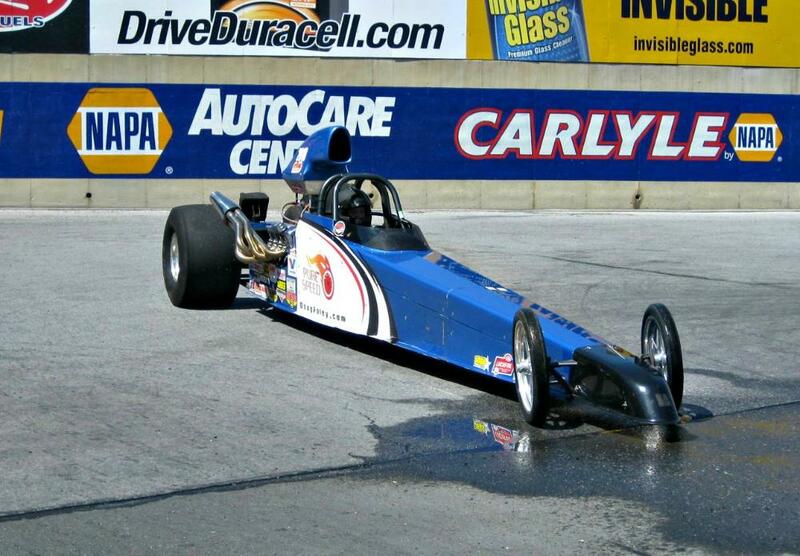 Save Up To 60% Off Dragster Driving Experiences at Royal Purple Raceway on March 27th!